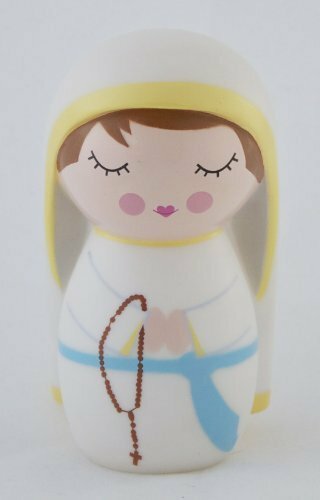 QPC4018 Lucy LE Hallmark Peanuts Gallery Porcelain Jointed Figurine ~ Collectible Dolls ~ Olivia Decor - decor for your home and office. 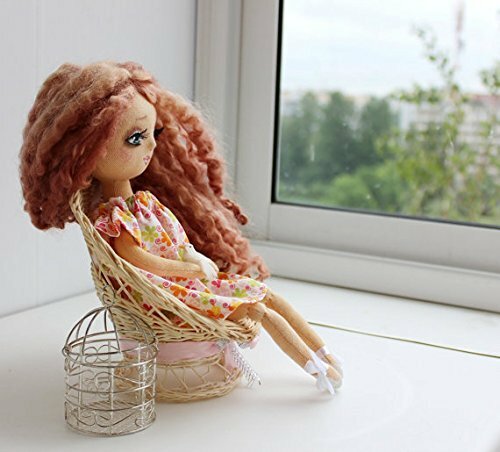 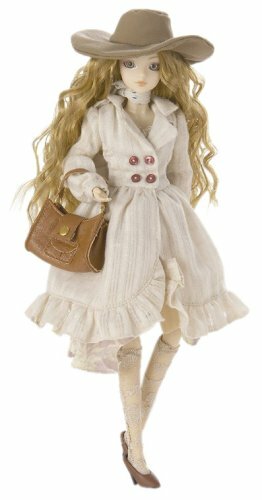 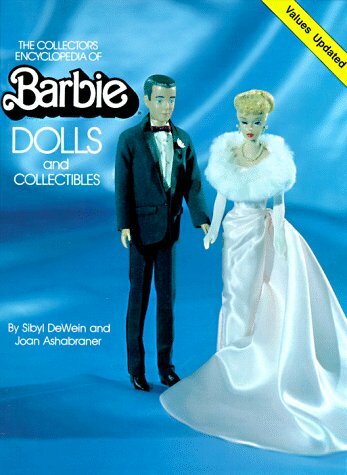 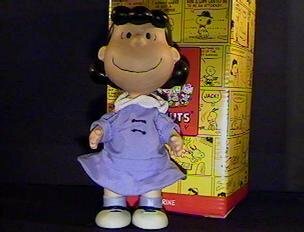 QPC4018 Hallmark Peanuts Gallery Lucy Limited Edition posable doll with real fabric clothes. 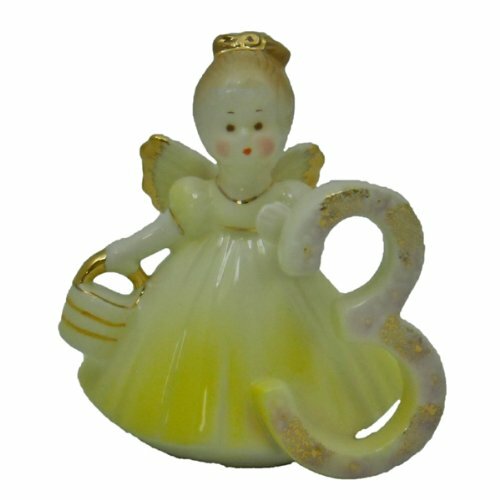 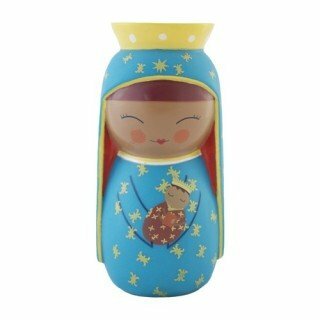 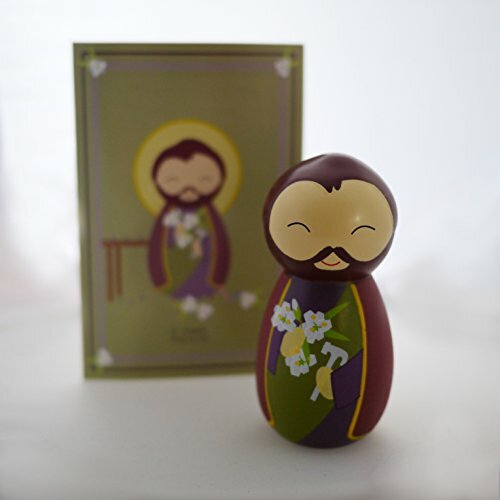 6 Inch Porcelain Jointed Figurine. 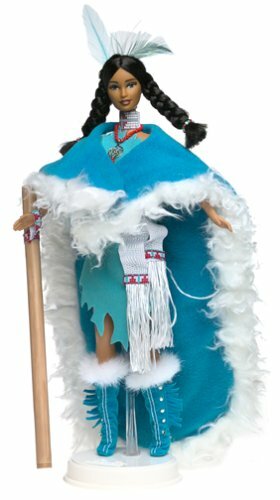 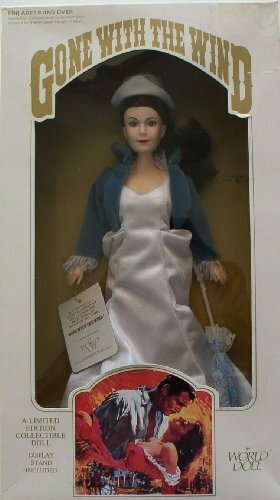 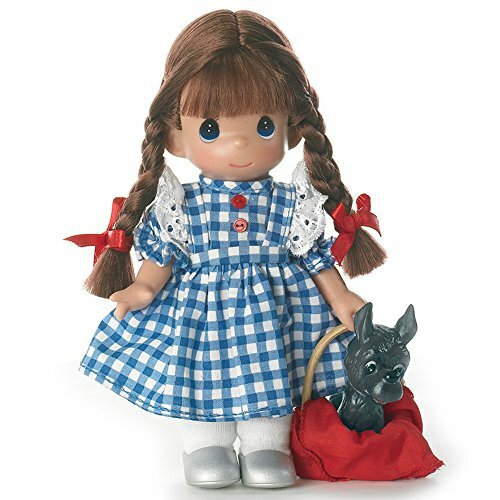 The Doll Maker Dorothy Baby Doll, Wizard of Oz, 7"